With these Bachelorette Packs, your last night as a single lady will be amazing! 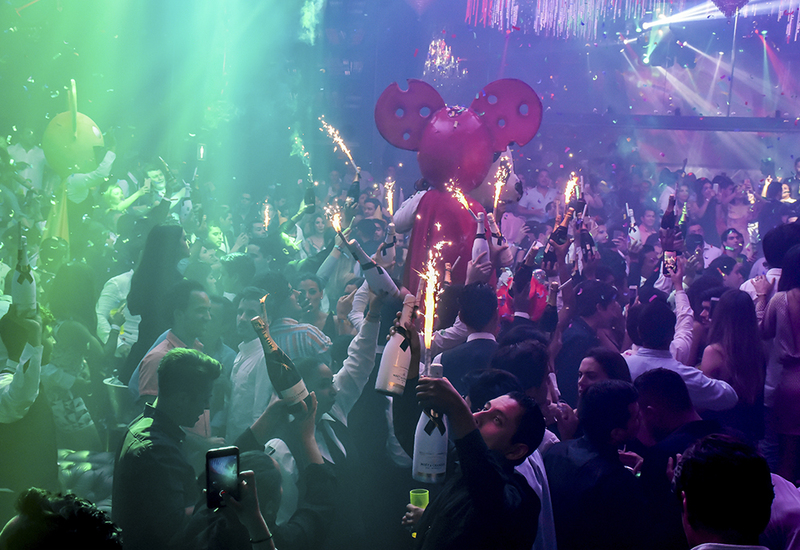 Call your best friends to enjoy a great night together in one of the tops nightclubs in Puerto Vallarta, México. 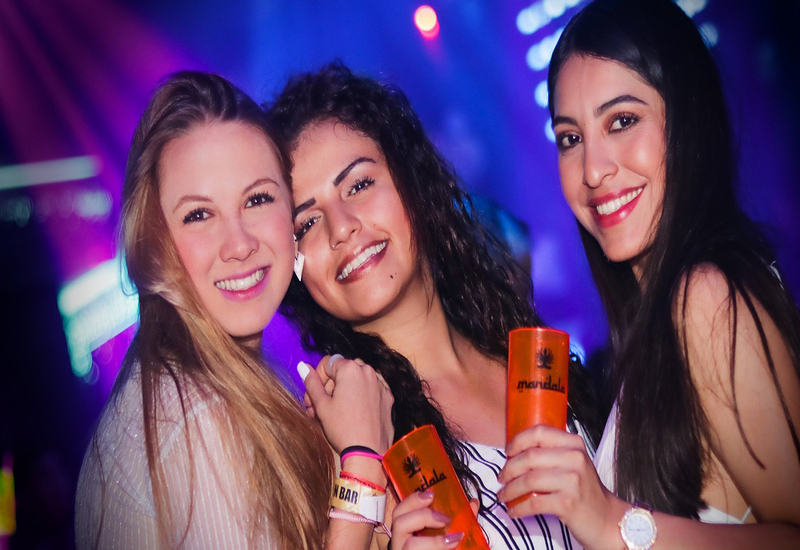 According on the day of your visit, you can choose one of the following clubs: Mandala or La Vaquita- Sun, Mon, Tue or Wed. La Santa - Thu, Fri or Sat. 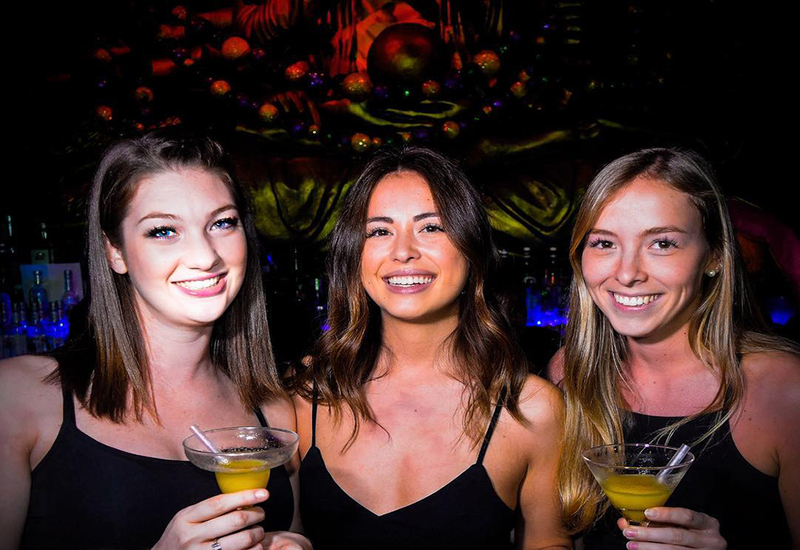 Includes: Express access; Limited free covers and bottles (according to the reserved package); VIP table reservation (guaranteed until 12:00 am); 1 round of shots; Waiter service (tips not included). Does not include: Specific table location; Tips; Transportation..
To validate the reservation, it is mandatory the credit card holder present himself his ID and credit card physically at door.